Nothing compares to the rich flavor of homemade vegetables stock. Any scraps or leftover bits of vegetables can be easily throw in a pot to make stock. Our secret ingredient is Kombu, also named King of the seaweeds, it gives our stock a deep rich umami flavor. 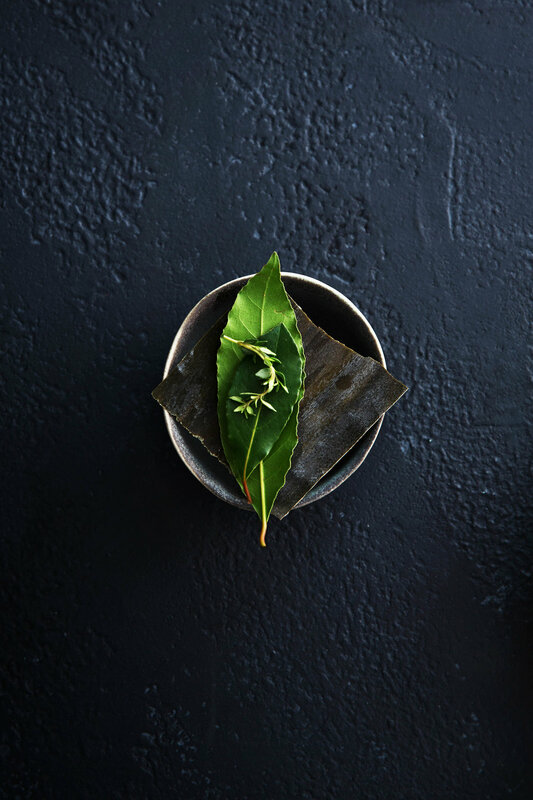 Not only it is delicious, kombu is also rich in Calcium, Iron, and has the highest amount of iodine of any seaweed. If we haven’t sold you on flavor alone, the other reason to make your own stock is SALT. The sodium content in store bought stocks along with added preservatives, MSG and a whole host of other additives makes making your own stock a no brainer! Add water, make sure the vegetables are covered. Lower the heat and bring it to a simmer. Let is simmer for at least 40 minutes. Keep in the fridge for about a week, and in the freezer up to 6 months.